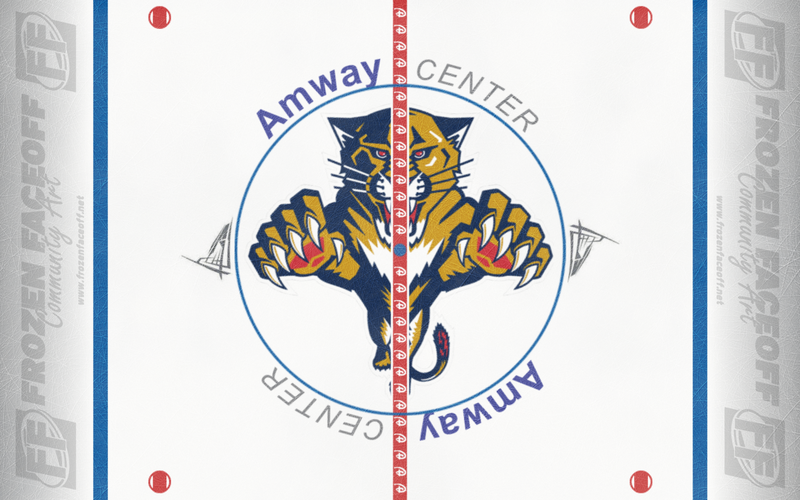 Flordia Panthers - KJ Lemoine ~ FF | Concepts '+g+"
Straight from the mind of KJ Lemoine, what if the Florida Panthers played at Amway Center in Orlando? He had a very interesting idea for the red line by using the "D" from the Disney logo. A nice shout-out for the nearby theme park.